Trusted and used by the biggest names in the Industry.  Foresight Aerial Photography is the best Denver Aerial Photography service. We provide affordable custom digital aerial photos & videos of your properties. We’ve been taking professional aerial photos of Colorado for over 15 years. All of our aerial photos of Denver and Colorado are taken using the latest in Digital Photography Technology. Our Denver Aerial Photography packages are tailored to fit every client’s needs and budget. We offer fixed wing, helicopter and drone aerial photography packages – each with their own unique advantages to your aerial photo needs. 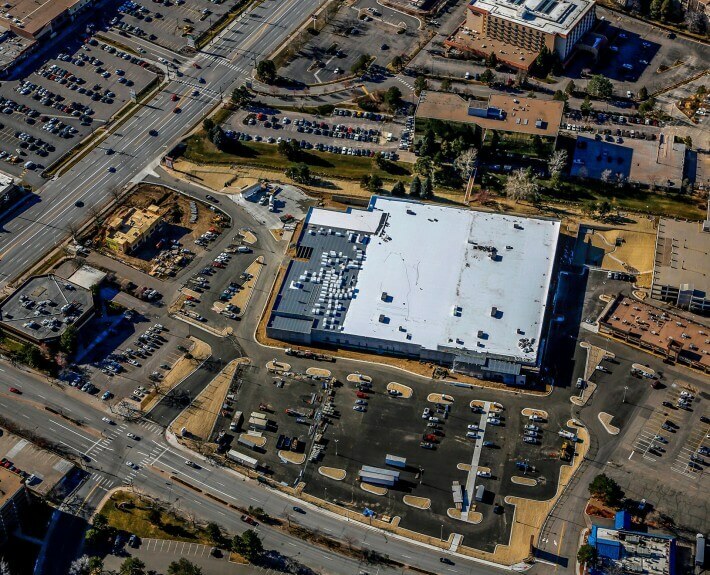 From commercial real estate to monthly construction progress photos, Denver aerial photography provides an invaluable tool for your project. Construction Progress Aerial Photos of the Tamarac Shopping Center Demolition and Construction of the new Target on Hampden in Denver, Colorado. Construction Progress Aerial Photos of the Demolition of the Commerce City Greyhound Racing Track near Denver, Colorado. We guarantee that you will be 100% Satisfied with your Denver Aerial Photos. If for some reason we didn’t get the shot you were looking for we will fly back and get it exactly right. Also did a helpful orthomosaic mapping and 3d modeling mission for the Ft. Logan National Cemetery. Click here to view our current available stock aerial photographs of Denver and the surrounding areas.